The component parts of this website are protected by copyright, however there may be more than one copyright owner. Please contact Lavers Hill K-12 College for more information. 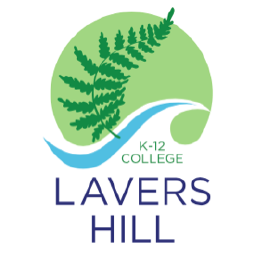 For permission to use material contained in this website for any other purpose, please contact Lavers Hill K-12 College.